BC Soccer is proud to operate Provincial Club Championships for both Youth and Adult teams. These exciting competitions are held annually in various locations and are hosted by local soccer associations. These prestigious competitions offer teams across British Columbia the opportunity to compete against the other top teams from around the province in their age and ability category. To see RESULTS from the 2018 BC Soccer Youth Provincial Cups please click on the specific cup below! The Provincial Premier Cup is the highest Youth Provincial Cup in BC which services boys and girls from the under 13 to under 18 age division. The Champions at this level in the under 15 and U17 categories qualify to compete at the National Club Championships organized by the Canadian Soccer Association. The Provincial A Cup services the girls and boys in the under 13 to under 18 age categories. The Les Sinnott Memorial Boys Provincial Cup (Formerly Boys Provincial B Cup) services boys from the under 13 age group to the under 18 age group. The Girls Provincial B Cup division services girls from the under 13 age group to the under 18 age group. BC Soccer is proud to operate provincial championships for youth teams. These prestigious competitions offer teams across British Columbia the opportunity to compete against other top teams from around the province in their age and ability category. BC Soccer has opened their application process to their member youth districts and or affiliated clubs looking to host a youth provincial cup. The opening of the hosting application process allows clubs and districts to apply to host a provincial cup in 2019, 2020 or 2021. BC Soccer's provincial cup application process is open for three of the four youth provincial cups: Les Sinnott Memorial Boys Provincial Cup; Girls Provincial B Cup; and the Provincial A Cup. Youth Districts and or their affiliated clubs must meet minimum standards to host a provincial cup; however, BC Soccer recognizes that setting high standards could temporarily bar some regions from hosting and therefore, the BC Soccer Competitions Committee wishes to work with such regions. Even those districts and clubs who may not fully meet all the requirements are encouraged to apply. 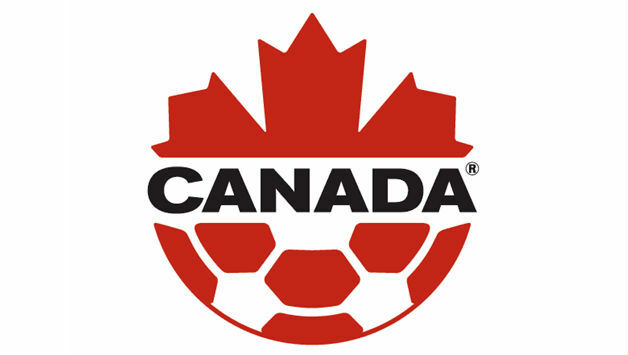 The Canadian Soccer Association organizes National Championships in multiple categories and age groups.